ranking | Keep It Up, David! An Impressive Return to the Stairwell AND My All-Time Highest National Ranking! 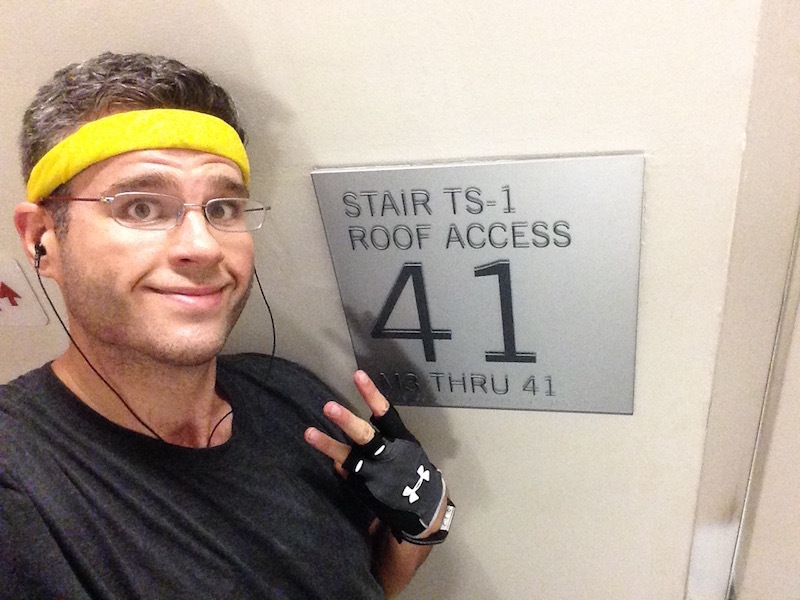 It’s been nearly two months since I’ve raced or trained in a stairwell. 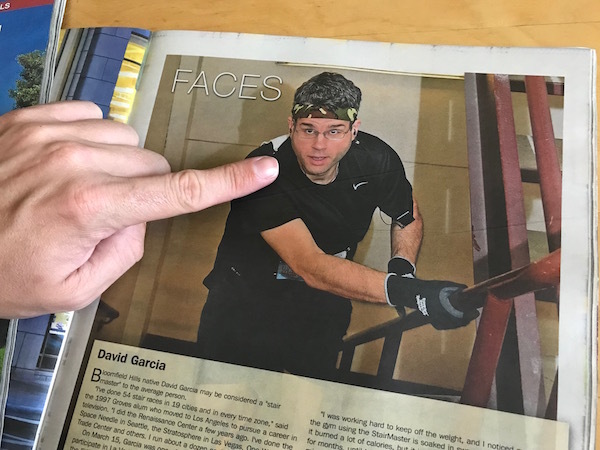 After the TOWERthon in June, I was ready for a break. That was my 9th stair race in six months! Now, though, I have to start getting ready for my fall stair races. And that meant… time to get back in the stairwell!